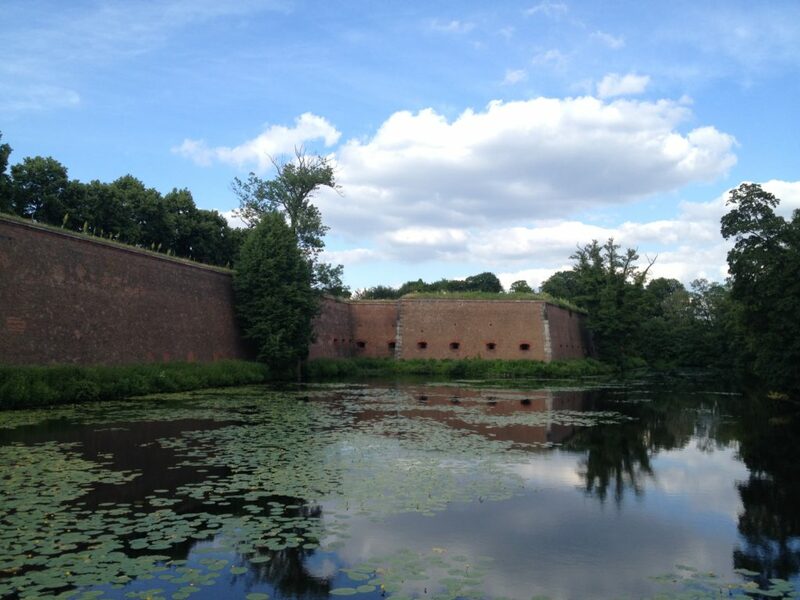 In the very north west of Berlin you can find an old castle on an island: the Spandau Citadel. The history of the castle dates back more than 800 years. It was first mentioned in 1197 when the Margraves of Brandenburg had built the castle you can still visit today on the site of an old Slavic settlement. Of course the citadel was built on a stratecially important locatio. Here the two main rivers of the region, the Havel and Spree meet – right at the Spandau Citadel. Looking at the ancient walls and buildings today it is almost a miracle, how this building could withstand time. Of course over the centuries some buildings were damaged, others torn down. Today the iconic Julius Tower is actually the oldest building of Berlin. 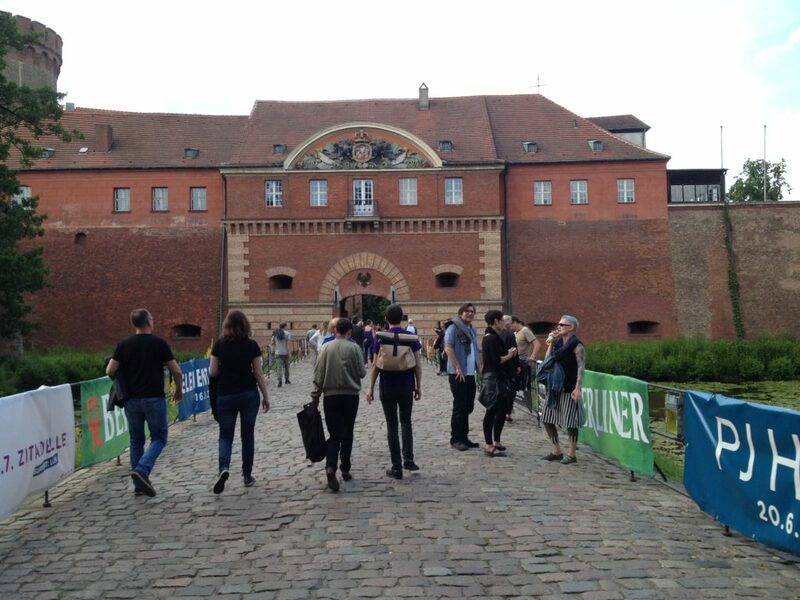 The Spandau Citadel is basically open for the public 365 days a year, Monday-Sunday from 10am through 5pm – last entrance at 4:30pm. Regular tickets are available for 4,50 € – children / commission for 2,50 €. Of course the Citadel is surrounded by a proper castle moat. This may lead to interesting situations, since the island the citadel is built on is basically only connected with one single bridge to the ‘main land’.